Following the international acclaim of Operation Babylift: The Lost Children of Vietnam, in 2016, ATG will begin pre-production on Light of Day, our newest documentary film project, which will give voice to another set of controversial and untold stories of domestic violence against Asian women and children. The project will begin filming interviews locally from profound journeys shared by victims and survivors in North Texas. To tell this story in a fresh and innovative way, the project will also feature animation and art created by Asian American students and music by emerging Asian American musicians for its score and soundtrack. The topic of the film will bring awareness to the unique issues facing women of Asian origin in regards to gender based violence and be a tool for community outreach and awareness. 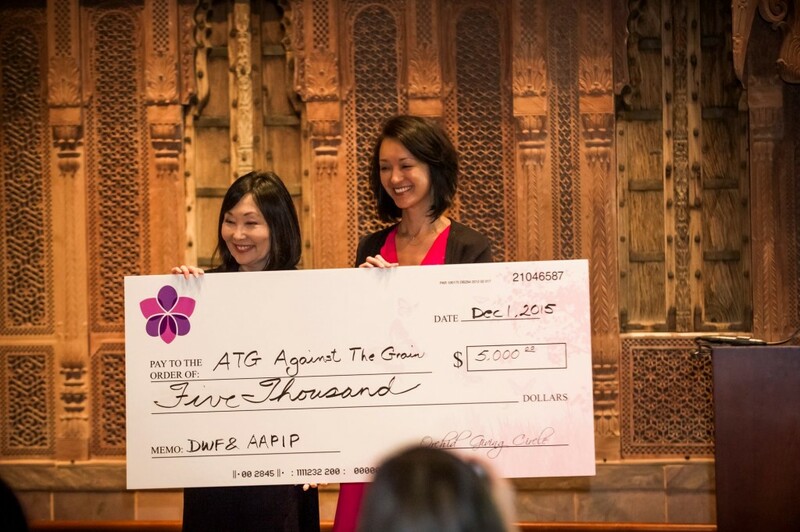 Against The Grain Productions received a $5,000 grant from the inaugural Orchid Giving Circle at Dallas Women’s Foundation grant cycle on December 1, 2015, which will allow us to create a trailer in 2017. If you are a survivor of domestic violence in the Asian community or a partner agency, we welcome you to share your story. Please fill out this introductory form below, and a member of our board will reach out to you for possible inclusion in our documentary Light of Day.